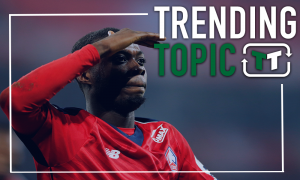 Waste of money: These 2 players would be far better suited to Chelsea than Martial | The Transfer Tavern | News, breakdown and analysis on all things football! According to Sky Sports, Chelsea are in the market for Anthony Martial, who has apparently asked to leave Old Trafford. The Frenchman has had a mixed few years in Manchester, and he seemingly wants to restart his career. A move to Chelsea, on the surface, does make sense. 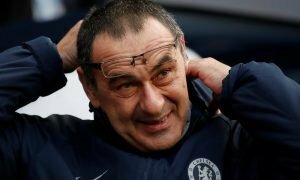 The Blues love a young player, and as one with proven Premier League experience, a deal for him would offer little risk. 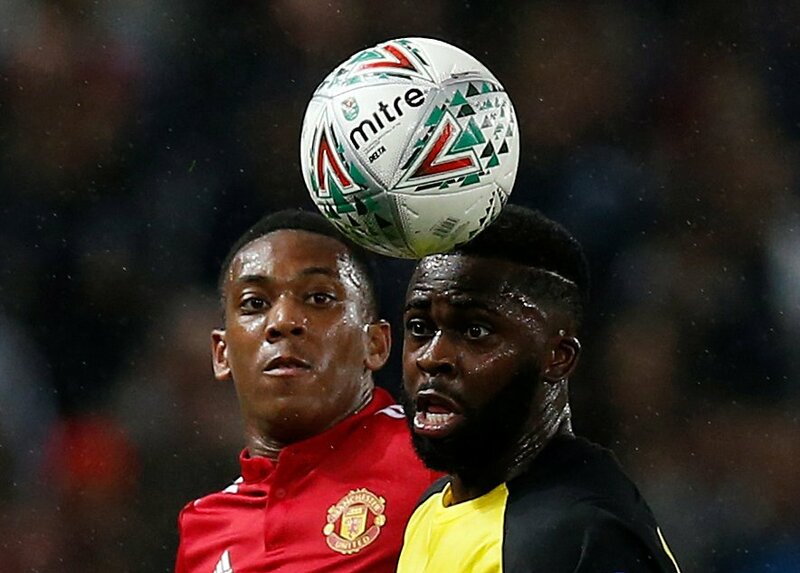 However, is Martial really the man for the Blues? 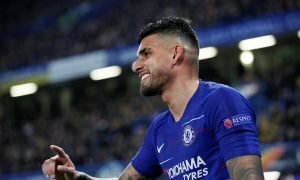 His poor form over the last year cannot be denied, and given that he tends to play on the left-hand side of the attack, he’d likely have to be moved to accommodate Eden Hazard. Not to mention, Jose Mourinho is generally a decent judger of talent, and he doesn’t seem to like Martial at all.